Genesis 45.3-11, 15, Psalm 37.1-11, 39-40, 1 Corinthians 15.35-38, 42-50, Luke 6.27-38; Why does God work through fallen people? Should we expect to suffer for our faith? How painful is it to love your enemies? 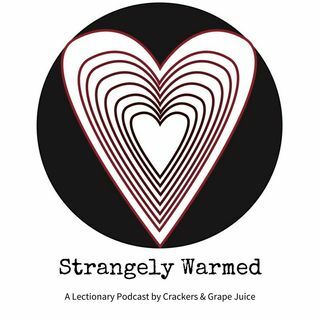 These questions and more on this episode of Strangely Warmed with guest Joshua Retterer.